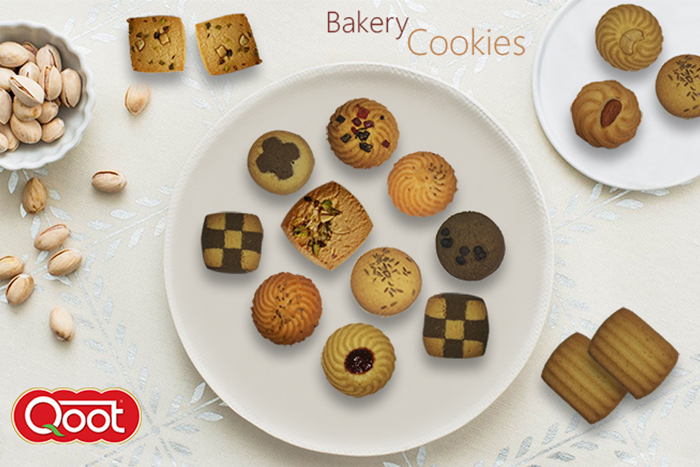 Ravi Somani comes from Business Group of Somani family. Somani family has diverse business interests which covers Exports, Building material, Budget Hotel, Automobile spare parts, Ready to eat Food products and now also into medical field. To know more about Somani group please visit www.somani.in . Ravi Somani is a Commerce Graduate from Delhi University after graduating he joined the family business and in year 1988 he incorporated Utsav Exim Limited to venture in to exports of Textiles & Handicrafts and later expanded to exports of Turnkey Projects in Agro Processing focusing in African Region. 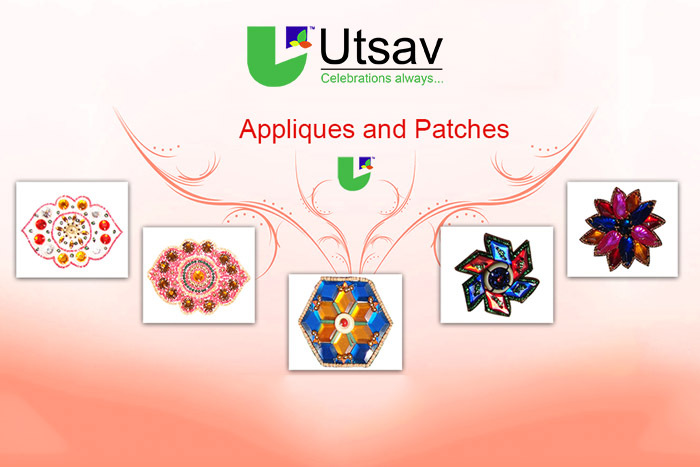 Utsav Exim Limited is the flagship Company in Ravi Somani group. 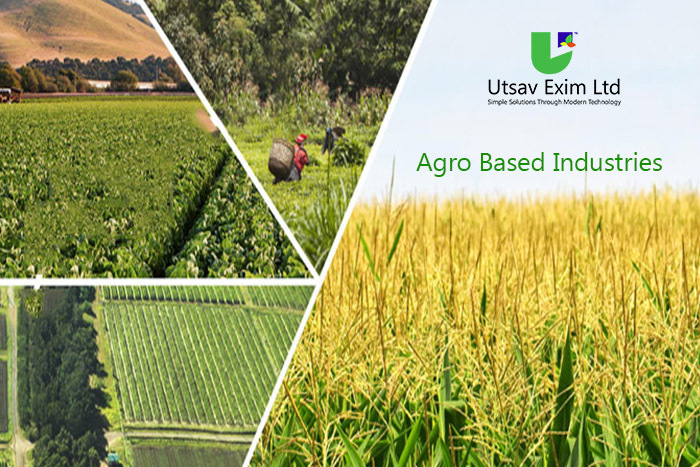 Utsav Exim Limited has now set up a State of Art Bakery Plant in Agro Food Park, Alwar. 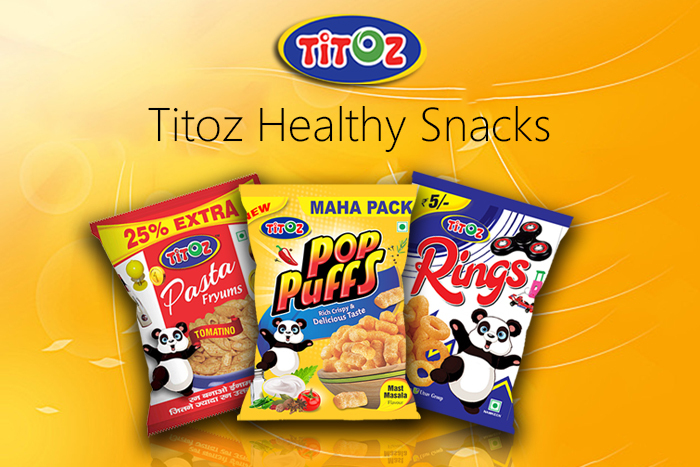 Ravi Somani has also set up an Extruded Snacks plant in Alwar and the best quality products are now marketed under the Brand name QOOT & TITOZ mainly in North India. 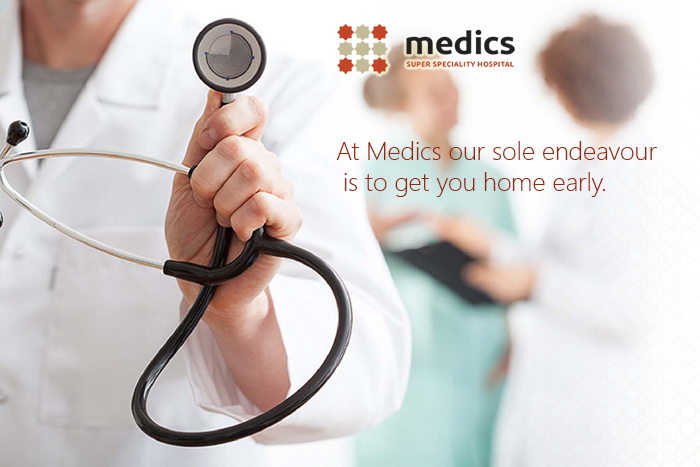 Ravi Somani is also one of the promoter & director in Medics International hospital, a Multi Speciality Hospital coming up in Lucknow, which is likely to commence its commercial operations by this year end. 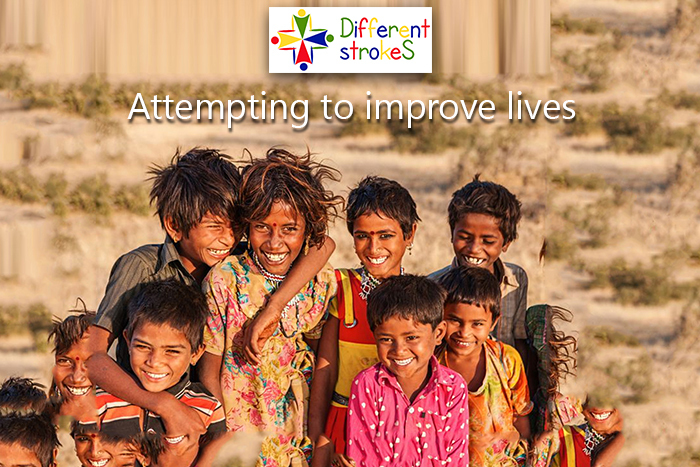 Ravi Somani is also promoter trustee of the NGO Different Strokes which is engaged in welfare and support of Differently abled young people to have a better life by education and skill development.